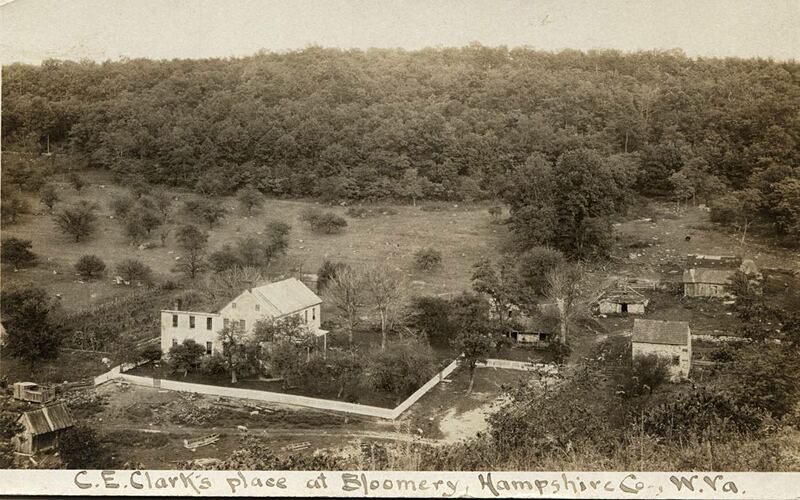 Can you help us get more photos of Bloomery?!?! We are in the process of restructuring our enlarged collection of old photographs. Below is an album of smaller thumbnails; click on the small photo for a larger image. Click on the larger image to return to the album. Note there is a caption below the large photo that may tell something about the location. Check back later to see any additions. Note that page links may change; you may have to go through the index page. These photos are large files, usually between 80-150kb! © 2013 Charles C. Hall.